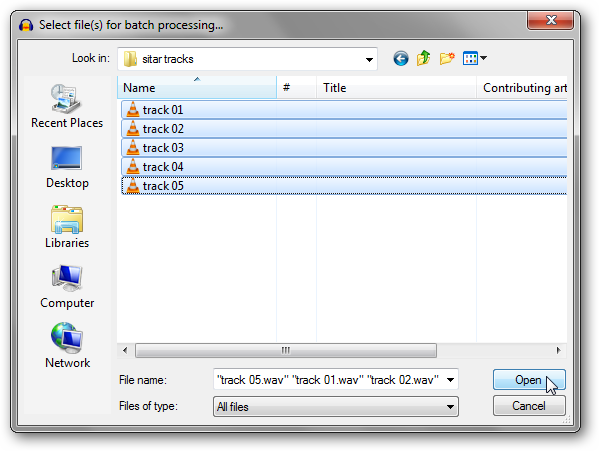 Batch processing is really useful when you want to make the same edits to multiple files. 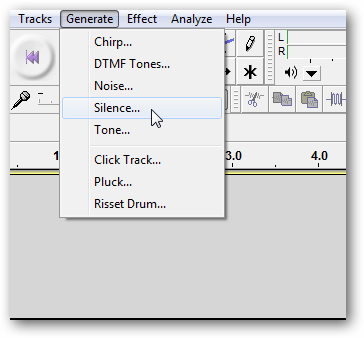 It comes in handy if you want to remove background noise from a series of audio lectures, remove clicks from recorded vinyl albums, or apply normalization to a bunch of sound clips. In our example, we’ll be creating an Equalizer preset and applying that to a series of wav files, then exporting them all as mp3s. 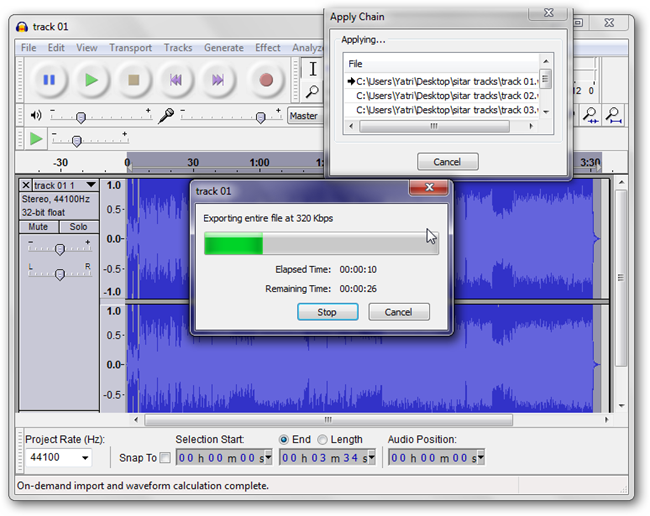 Let’s start by opening Audacity and go to Tracks > Add New > Audio Track. We’re only creating it so that we can edit some options that we can’t get to without a project loaded. 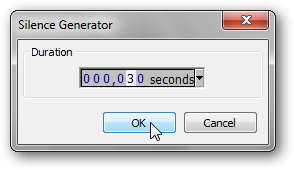 Go to Generate > Silence. You’ll get a prompt for the duration. Just go with the default 30; it doesn’t really matter. 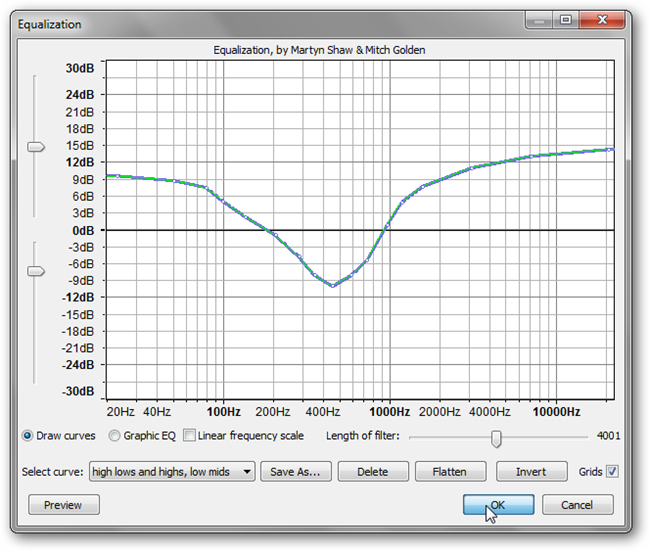 Go to Effect > Equalization. Here, you can click on intersections on the line to redraw it. This is a visual way to edit the equalizer settings. I’m tweaking some of my sitar tracks from long ago, so I’ll bump the highs and lows a bit. 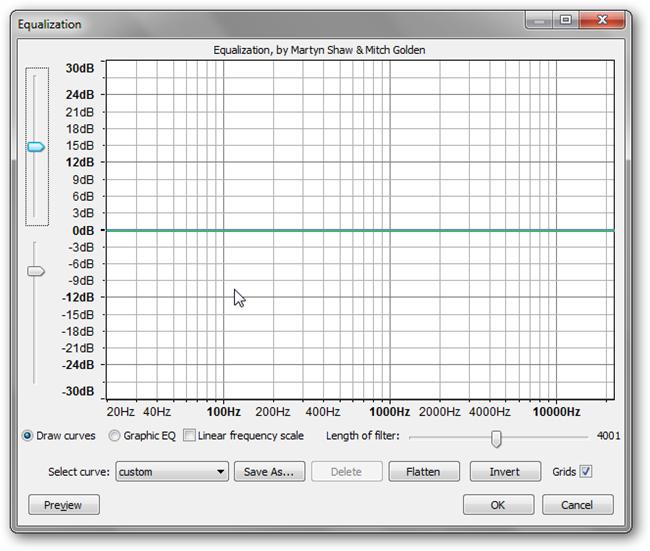 Of course, you should edit the EQ for whatever your needs are. That’s much better. Now click on Save As to save your preset. Give it a name. Then click OK until you’re back at the main window. Then go to File > Export. 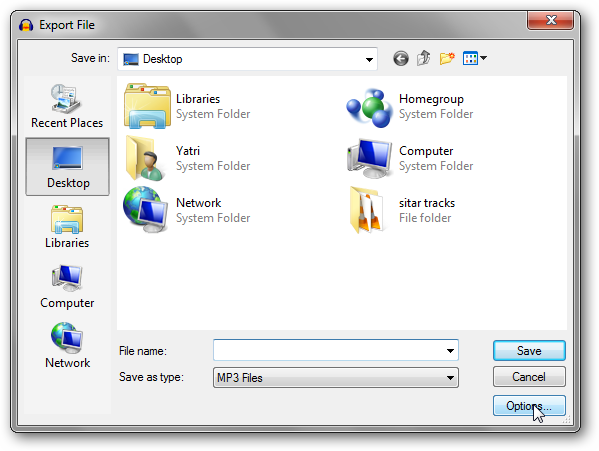 We’re going to change the mp3 export options, so choose mp3 from the drop-down and click Options. 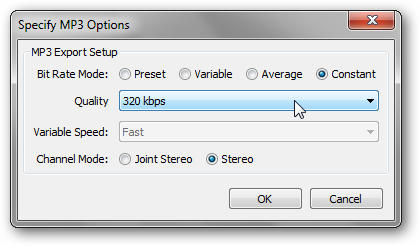 I want this down in high quality, so I chose 320 kbps. Click OK. You don’t actually have to save your fake project, so just hit cancel and close the track. Click Add to create a new chain and give it a name. Then click on Insert to add an effect. 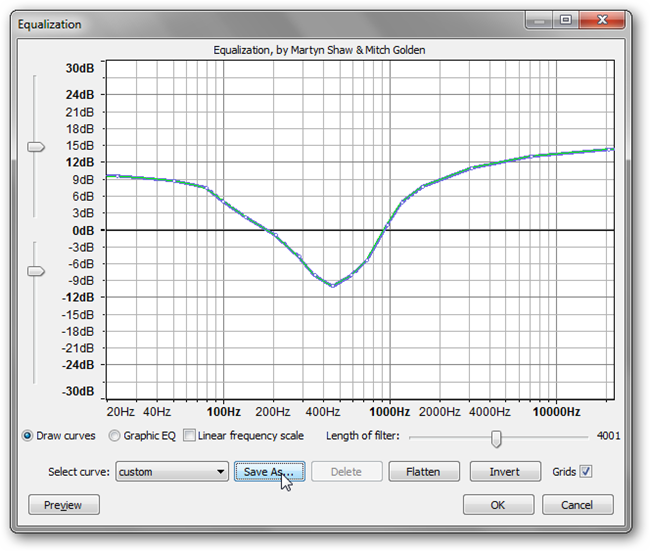 Here, double-click on Equalization to bring up the parameters. Click on the Edit Parameters button. 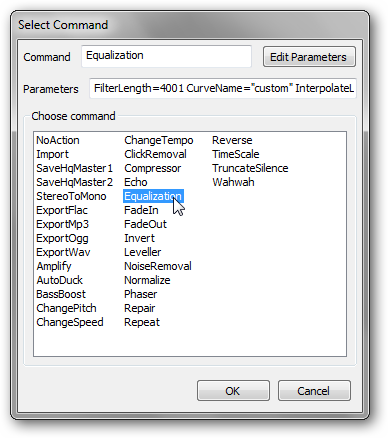 Where it says Select Curve, choose the new EQ preset we made earlier, then click OK twice. You’ll be back at the Edit Chains window, so click Insert again to add another process to our chain. 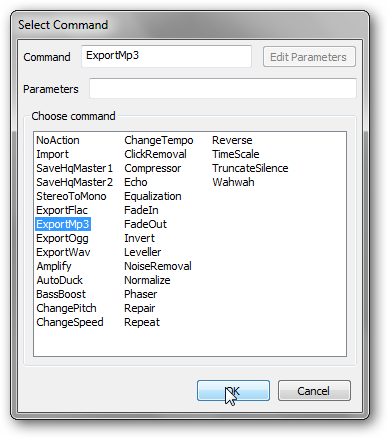 Double-click on ExportMp3. Unfortunately, you can’t edit the parameters here, which is why we did it earlier. Click OK, then at the Edit Chains window click OK. Our chain is all saved! 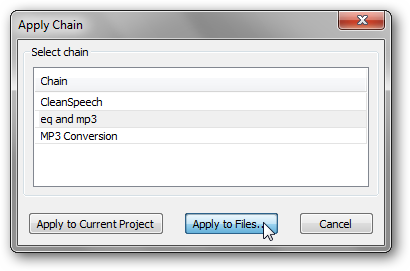 To actually batch process files, we need to go to File > Apply Chains. You can select a chain and apply it to your current project as well, but for our guide, let’s apply it to a couple of different files. 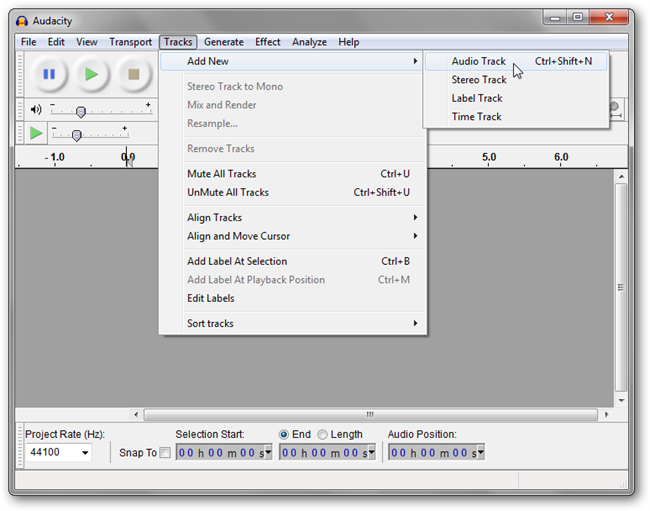 Then, sit back and watch Audacity work for you! Batch processing comes in handy when you want to repeat long effect chains to multiple files, or even for common functions in standard editing. 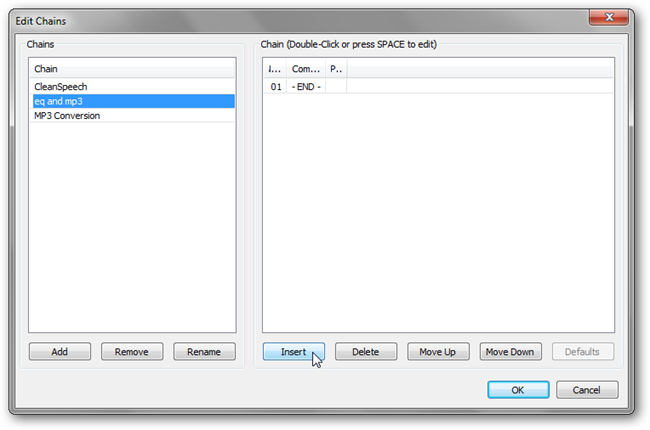 It’s perfect for low-maintenance changes, like cleaning up dictations and exporting them in compressed formats. Share your uses and favorite effects in the comments!